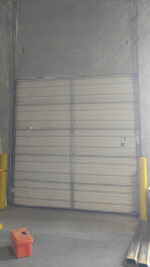 We are the best garage door company serving all of Central Texas. 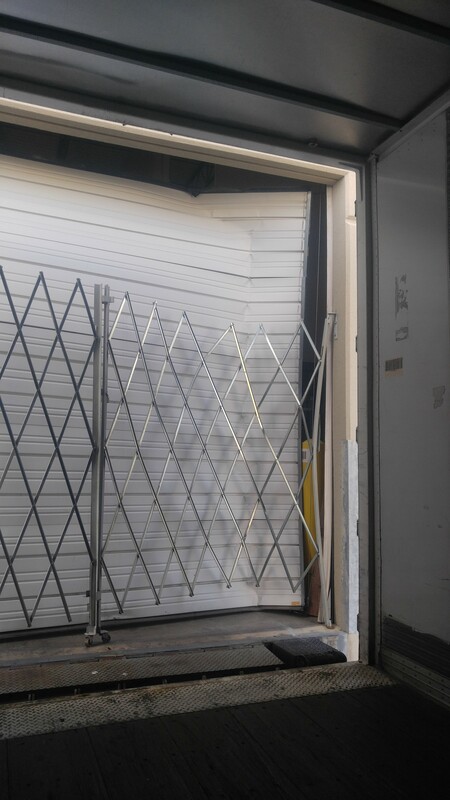 With more than 30 years of experience installing and servicing both commercial overhead doors and residential garage doors, we provide our customers with an unmatched quality of service. 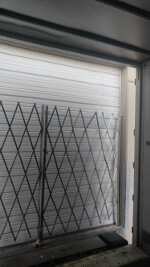 We are experts in garage door repair. We routinely repair or replace broken garage door springs, broken hinges, worn or broken rollers, bent or sagging garage door panels, worn operator gears, damaged track, and much more. We've been in business so long, we've seen it all, and we can fix it all. 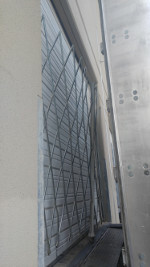 We guarantee our workmanship and our products. We are bonded and insured. 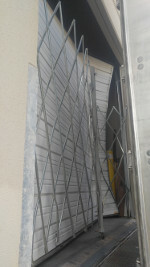 We see this type of damage quite often, especially in commercial warehouses with forklifts. 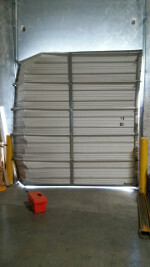 A vehicle hit the door while in the closed position. The impact bent the door sections, the track, and several of the rollers. We were able to recondition the sections, adjust the track, replace a couple of the rollers, and ultimately restore the door to a fully operational condition within a few hours. Sometimes in severe impacts, the sections are so badly damaged that they are beyond repair and must be replaced. Most of the time we can get replacement sections the same day. If we do have to wait on replacement sections, we can at the very least get the door to a condition that will secure the opening.